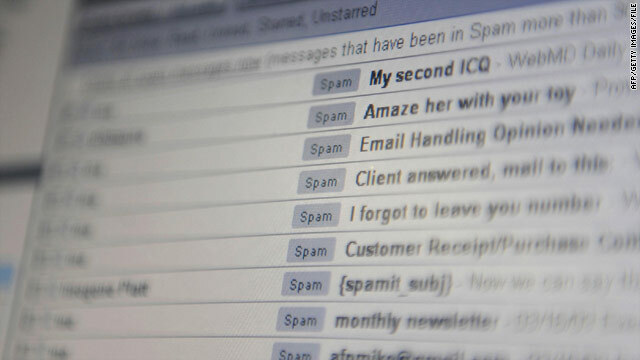 A Russian man the FBI believes has been responsible for one-third of the spam you get in your inbox is scheduled to be arraigned in a Milwaukee, Wisconsin, court Monday. 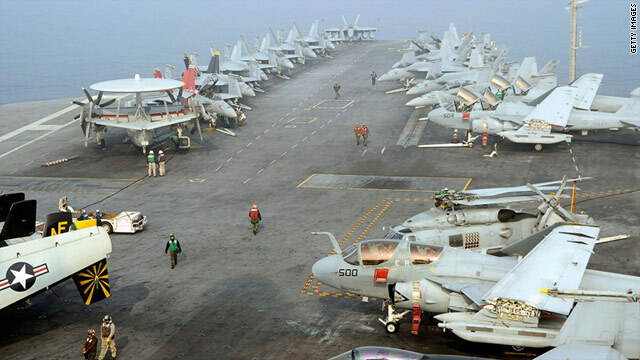 U.S. Navy crewman on the deck of the USS George Washington during a joint military exercise with South Korea, Nov. 30, 2010. Seoul, South Korea (CNN) -- South Korea's new defense minister said his country would respond with airstrikes if North Korea attacks it again, South Korean state media reported Friday. It is some of the strongest rhetoric since the conflict broke out late last month. "We will definitely air raid North Korea," Kim Kwan-jin said at his confirmation hearing when asked how the South would respond if struck again, according to the official Yonhap News Agency.